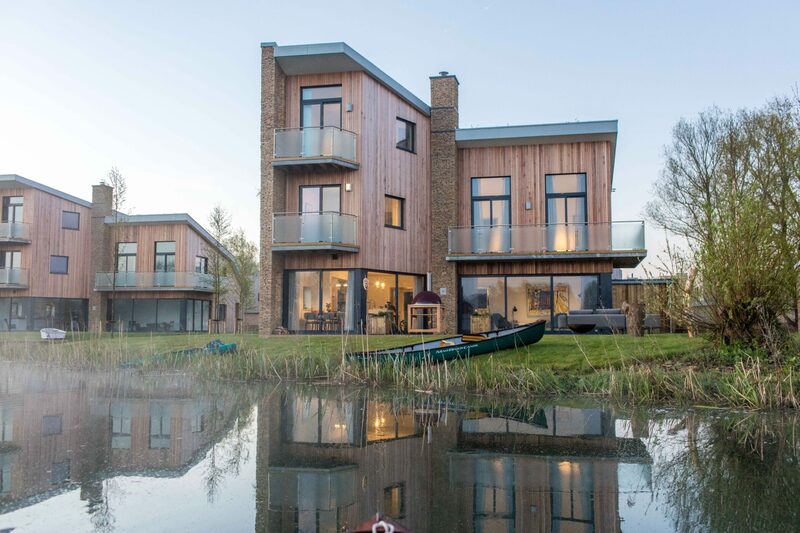 Lower Mill is an estate of environmentally sustainable holiday homes in the Cotwolds arranged around a series of lakes. 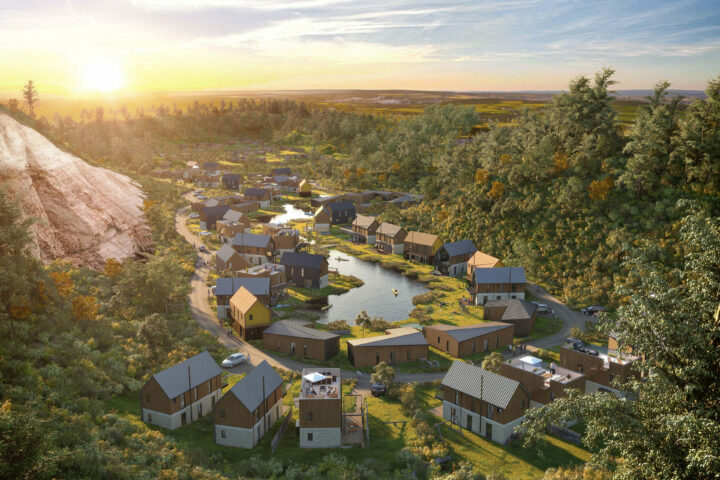 The site has planning permission for over 500 holiday homes. There are currently over 300 holiday homes occupied; supported by a restaurant, spas, pools and sports facilities. The developement is on-going with a number of bespoke units under construction at any one time. 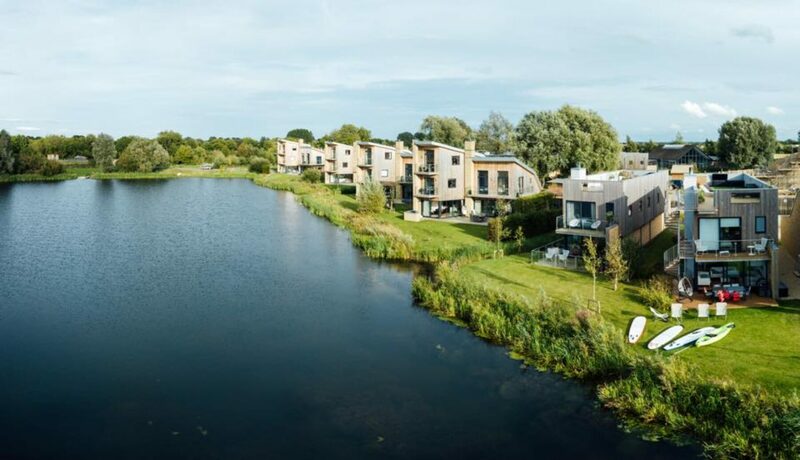 Lower Mill Estate is located in the Cotswold Water Park just outside of Cirencester, Gloucestershire. The masterplan provides over 500 holiday homes built around a series of lakes formed by quarrying for gravel. The masterplan included significant ecological enhancements as part of the quarry remediation. 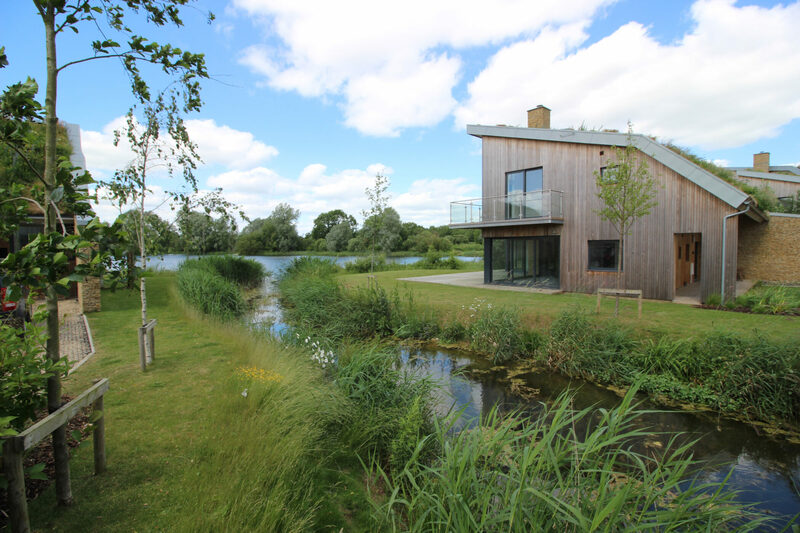 The site has been accredited as “Excellent” by the Wildlife Trust in the Building with Nature scheme. Habitat First Group retain Willmore Iles as their site architects. 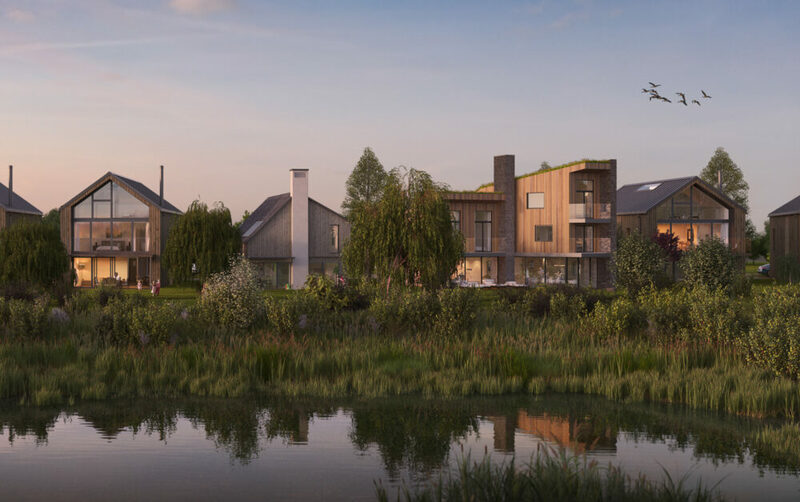 The role encompasses the design and submission of bespoke housing units for individual clients, the preparation of future development phases and design of community facilities and infrastructure. In addition, we are delivery architects for some exciting design concepts such as Featherstone Young’s Habitat House, which won the Gold Award for Best House in the The WhatHouse? Awards 2017. Willmore Iles Architects Andrew Iles, Rachael Liddle Browne, Richard Williams,Ben Smith, Tatjana Geta, James Watson. 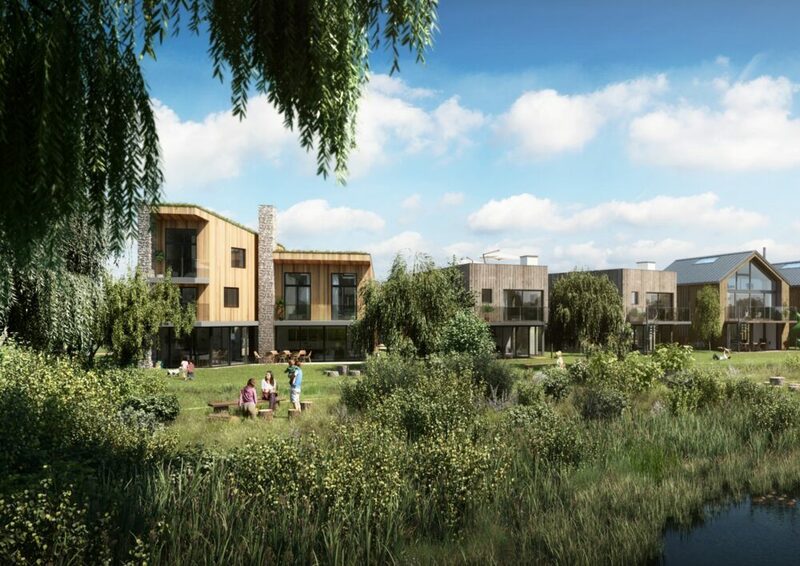 Developing holiday homes for individual clients is very different to the speculative housing model. 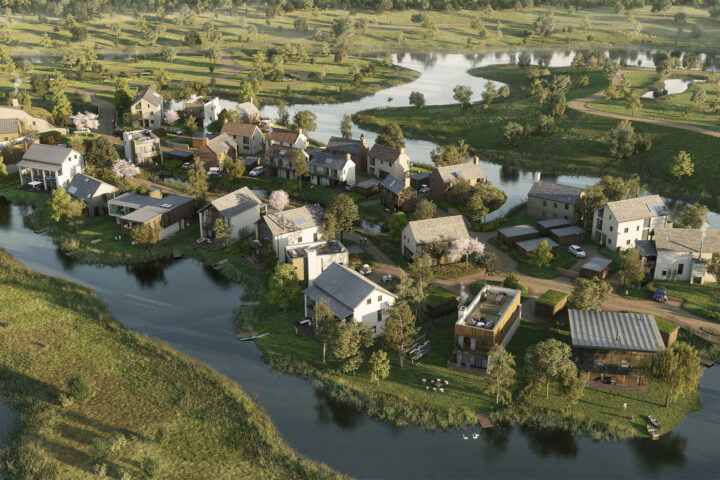 Willmore Iles Architects maintain the values of Habitat First and take ownership of the masterplan vision. We typically work with a dozen clients a year – each looking for a bespoke solution. By retaining our services Habitat First Group achieve consistency of delivery and quality throughout the development.